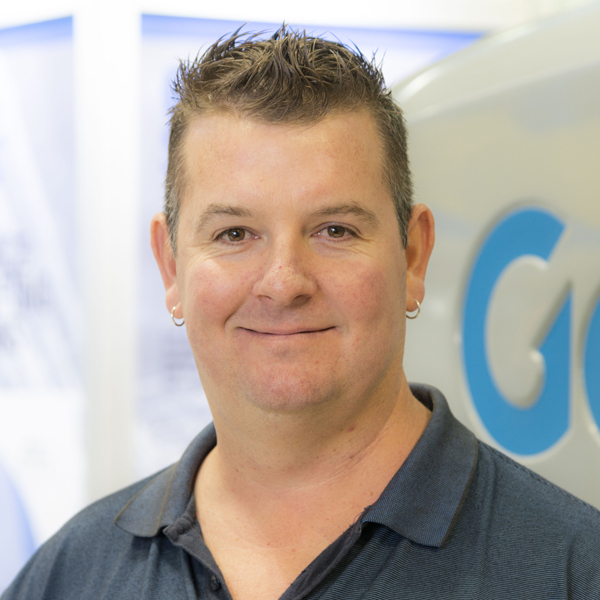 John, an outstanding team member since joining Genie is 2010, was promoted to Customer Service Manager - Victoria in June 2017 and is responsible for customer support in Victoria and Tasmania. He is responsible for leading the field service team, overseeing Victorian branch operations, and the workshop at 133 Logis Boulevard, Dandenong South. Prior to this, John was employed by rental firm Boom Sherrin for 5 years, which acquired Mooreland Hire. “My rental company experience gives me an instinctive knowledge of what AWP clients expect from a manufacturer,” noted John. “I used to see the Genie guys coming through the workshop and fixing the machines we couldn’t because we didn’t have the experience or knowledge. I thought it looked like a good job to work at a leading manufacturer such as Genie.” A job with Genie duly became available, and John has been pleased he made the move.